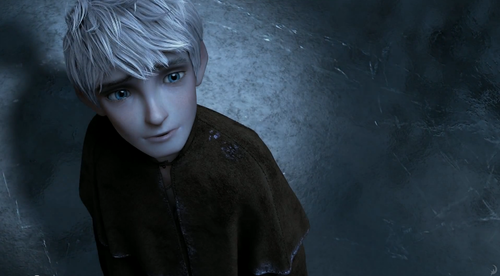 Jack Frost Screencaps. 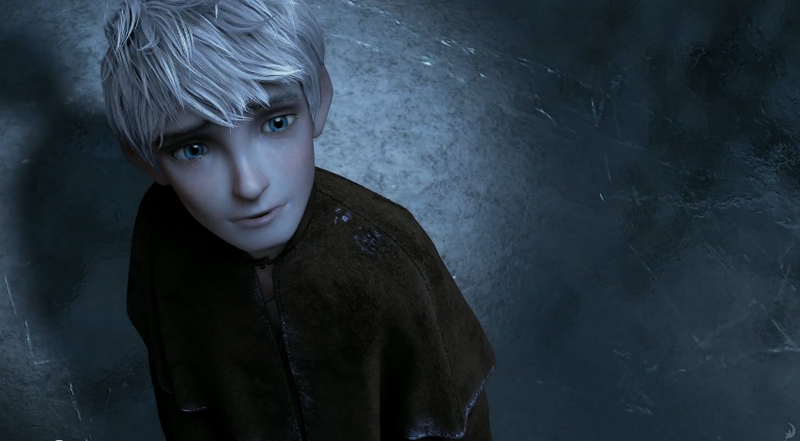 Screencaps of Jack Frost taken from the 2nd Trailer. . Wallpaper and background images in the Rise of the Guardians club tagged: jack frost rise of the guardians.